Michelle and Gilbert Mbeo have set up a fish farm in Mfangano Island in Lake Victoria. The fish they raise in cages in the lake are sold as far away as Nairobi. The project is providing jobs in an area that is suffering as a result of overfishing. 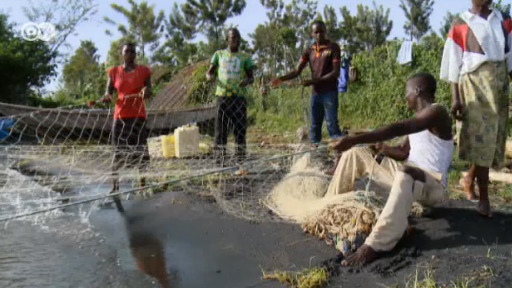 Overfishing on Africa's Lake Victoria has left many local fishermen struggling to survive. Two Kenyan siblings want to revive the industry with an environmentally friendly fish farm and solar energy. Cooling devices are critical for millions of people worldwide, particularly with rising temperatures. But while such appliances save lives, they're also big contributors to global warming. Can we stay cool sustainably?